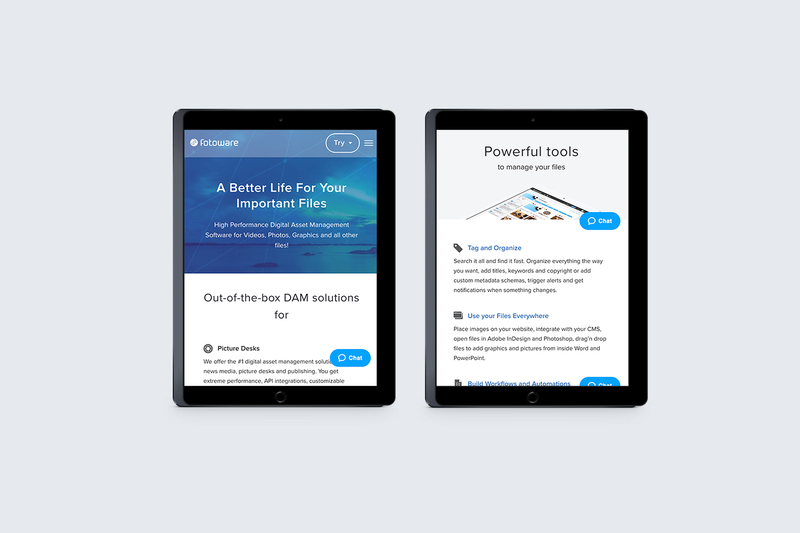 FotoWare is the worlds leading DAM (Digital Asset Management) supplier in the publication industry, providing systems for file and image workflows for many of the worlds largest newspapers and publications. Since 2009 we have worked with FotoWare on projects ranging from simple animated banners to designing user interfaces for their web and desktop applications. 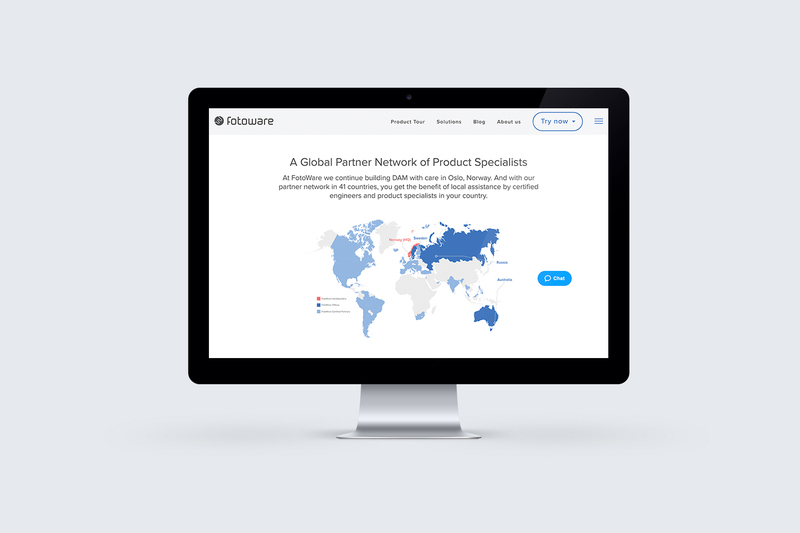 In 2015, FotoWare approached us with a great opportunity to help build their new identity and web presence. We built a visual style based on great photos that is at the core of their products, and built the website with a flexible set of templates using the awesome Craft CMS. 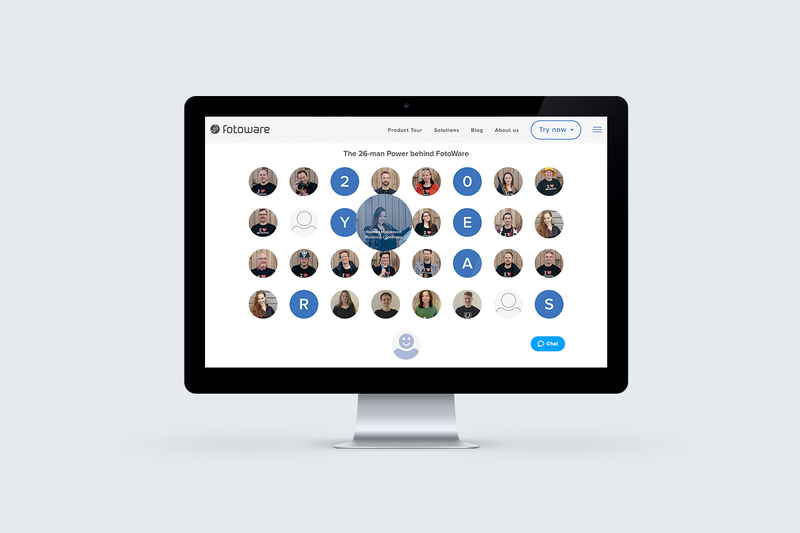 The result has been a great success for converting sales, and the new identity and website has also boosted a lot of internal excitement about FotoWare. On launch day, they landed a new client who said the reason the decision was made, was due to their new look and communication. This adds to our case stories about these kinds of investments being in a real hurry to pay for themselves. 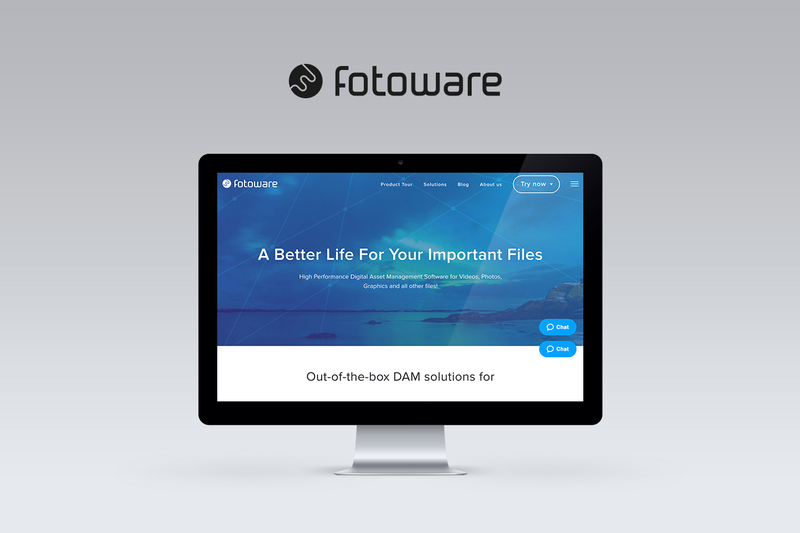 Since the launch of www.fotoware.com we have been developing the site further and keep adding more value to the platform growing it as a tool for sales and marketing.